Stag night revellers planning a UK city break have been urged to avoid risking being left out of pocket by taking out travel insurance on their trip. Insurance firm Preferential is keen to remind travellers that even though they may not be jetting off overseas this summer, the importance of getting cover should not be overlooked. 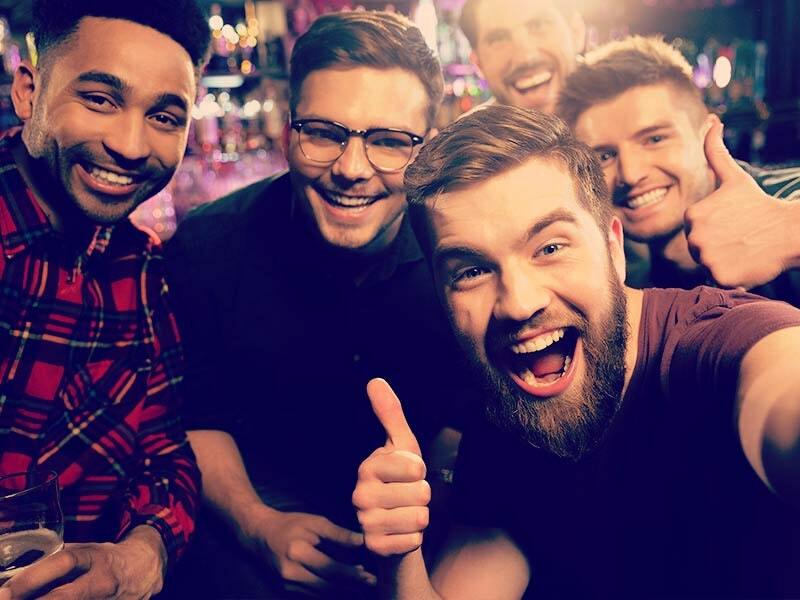 Whether stag parties plan to sample the nightlife of Liverpool stag nights or Nottingham stag nights, or visit seaside resorts like Brighton stag nights and Bournemouth stag nights, travel insurance can offer improved peace of mind at "a small price". Managing director of Preferential Steve Nickerson said: "Many may not be aware that travel insurance for a UK holiday is important as it covers you if there is an insured reason that you have to cancel your accommodation." 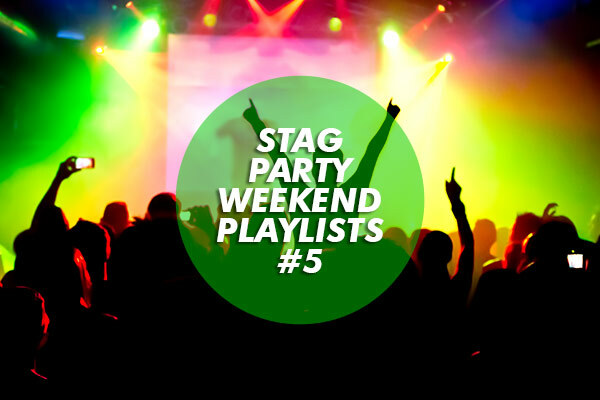 With research by Halifax Current Accounts revealing that the average UK stag do now costs more than £90 a head, it may be a wise move for revellers to take out cover in case their trip is cancelled.